Can AUDEZE break into the gaming world? When AUDEZE told us they had a secret project in the works, our first thought was not ‘gaming headset’. Why would it be? 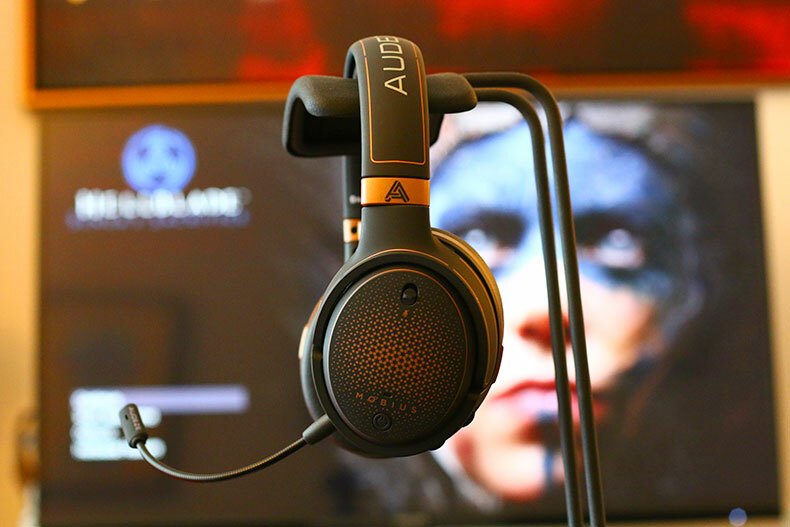 AUDEZE are known for stellar headphones, but not for gaming. Then they sent us the Mobius - and having spent a month with it, we think other headset designers should be worried. In this review, we break down the sound, design, comfort and fit, packaging and accessories, specs and more of the Mobius. 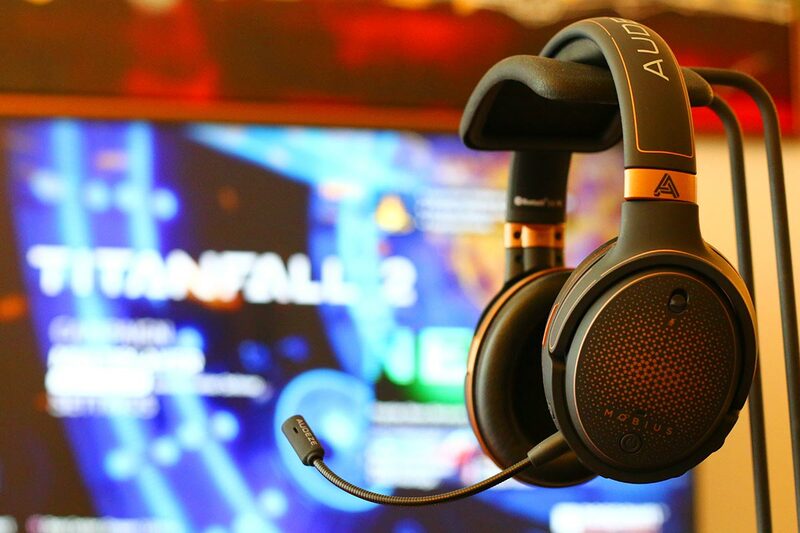 To see how it stacks up, see our list of the best gaming headsets. The AUDEZE Mobius has plenty of party tricks; there’s a huge amount of technology and options packed into its weighty frame. But there is one trick that it does better than just about anyone else, and that’s surround sound. 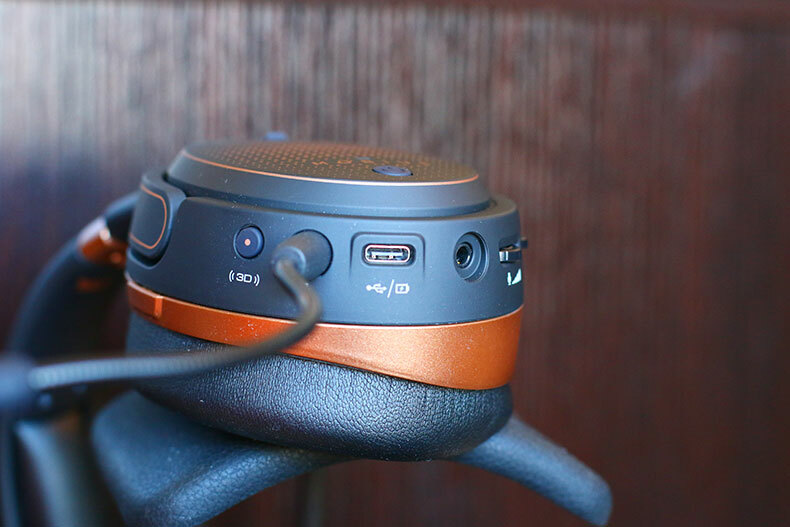 If you’ve got the headset connected to USB (currently the feature doesn’t work on Bluetooth, or with an Aux connection), you can unleash some of the most convincing, detailed, and realistic headphone surround sound we’ve ever heard. We tested the Mobius with multiple games on PC and PS4. And holy bejesus, did it sound good. Pinpointing sounds in the environment was easy, even when they were subtle, and it absolutely sucked us into the experience. The Mobius also comes with a head-tracking mode: it senses where you are in space, meaning that it ‘moves’ the perceived source of the sound as you turn your head. It does this by processing the data thousands of times a second, and funnelling it through a sophisticated algorithm. The result is intense, to say the least. It’s very different from something like the Razer Man’O War 7.1, which does an excellent job of surround sound - for about half the price - but doesn’t have the same tech. With the Mobius, not only are you in a realistic soundscape, but the soundscape stays static. If there’s an enemy on your right blasting at you with an AK, and you happen to turn your head, the source of the bullets stays the same - you’ll always be able to locate things in space. It’s a fantastic bit of tech. We will say, however, that we sometimes found the effect a little distracting. For the most part, gamers don’t tend to turn their heads when they play, unless they’re in virtual reality (VR). They’ll mostly be focussing on their screen. As such, for most current gaming setups, the head tracking feels a little redundant. It’s going to be hard to convince a gamer to buy it over something like the Astro A50 Wireless. 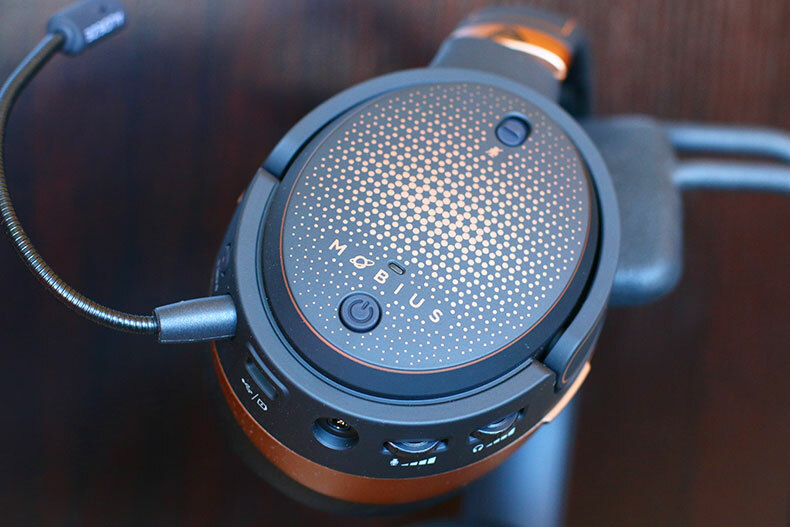 That headset may not have the level of tech the Mobius has, and doesn’t sound nearly as good for music and movies, but it’s also cheaper - $299 at the time of writing, compared to the Mobius’s $399. If all you’re looking for is surround sound, you might not want to spring the extra $100 for head tracking, regardless of how cool it is. If you’re into VR, however? Boy, oh boy. When you’re immersed in a virtual environment, with all the ducking, bobbing and weaving that requires, having a surround sound headset with head tracking is...intense. The Mobius have something else other gaming headsets don’t: planar magnetic drivers. These are a type of driver that companies like AUDEZE - and others, like HiFiMAN - specialize in. They are different from the more common dynamic drivers, and are typically more expensive - with good reason. A planar magnetic driver is capable of delivering airy, smooth, wide sound, and achieving an absolutely magnificent soundstage. AUDEZE know a few things about this; go check out their LCD2C headphones if you don’t believe us (full review here). The Mobius are no exception. The soundstage and realism the drivers present is outstanding - perhaps not quite as good as the $799 LCD2Cs, but more than a match for other competitors. The headset also transitions between music, movies, and games effortlessly. A press of a button toggles between two-channel and surround modes - although you’ll need to manually deactivate the head tracking, which sounds very strange for music. These headphones might be designed for gamers, but they function perfectly well when just listening to tunes. 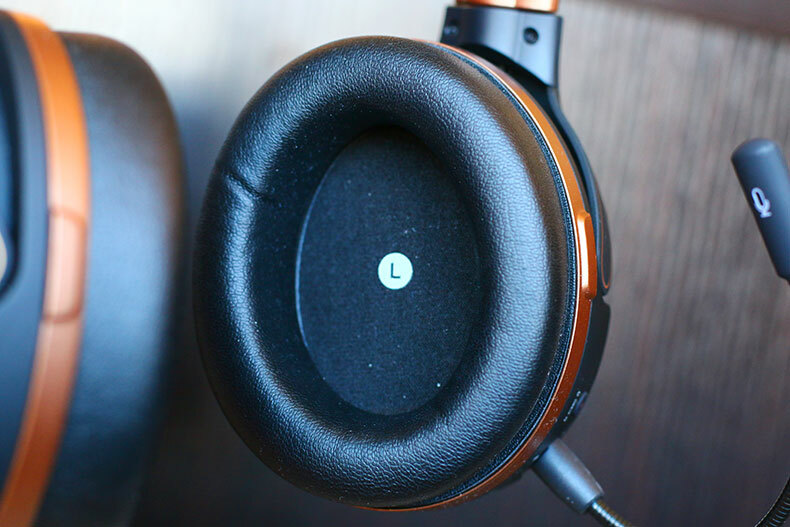 The instrumentation and detail is stellar, and while these arguably aren’t going to measure up to many models in our list of the best high-end headphones available right now, they definitely hold their own. They also contain some very decent EQ presets - more useful for games than for music and movies, but still good to have. When not connected to USB or Aux, the headphones default to Bluetooth. Pairing is easy, and you also get a couple of options to receive data. The standard one is aptX - a high-resolution mode of data transmission, which is becoming more of a standard. 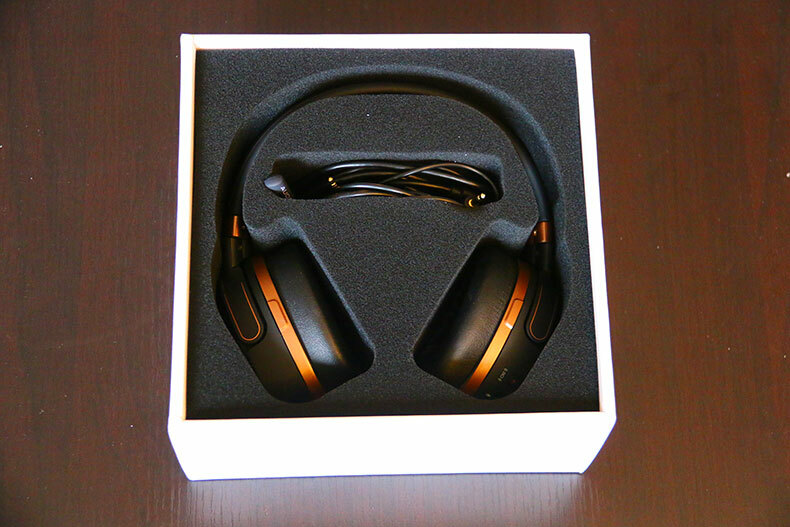 The $300 Sony WH-1000XM2, which we consider the best wireless headphones available, use aptX - as do many of its competitors. You also get access to LDAC streaming, a type of Bluetooth developed by Sony which allows for the sending of high-resolution files. What that means is even better audio quality than aptX can offer. It’s not as common, but it works extremely well if you have an LDAC source. 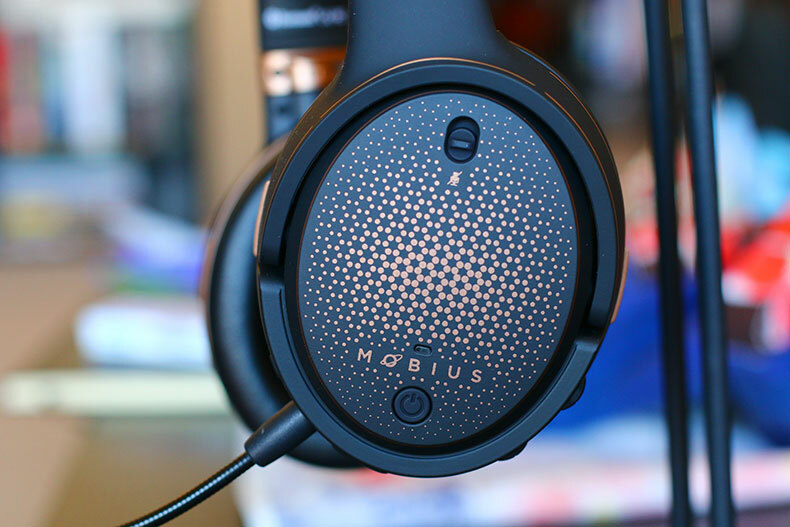 Like many other gaming headsets, the Mobius has a built-in microphone. A very good one, too, with clear sound and minimal distortion. The mic arm is flexible and sturdy, meaning you can position it just about anywhere. It’s also removable, which is great if you want to take the headset with you. We got better results with the mic on a Steelseries Arctis Pro - which, at $180, is somewhat cheaper than the $399 Mobius - but it was a minimal difference, and the Mobius beat the snot out of the Arctis Pro’s sound quality. Battery life was good, too: we got around ten hours of use before we had to recharge, which is comparable to both the Arctis Pro and the aforementioned Razer Man’O War. Here’s something we didn’t test: the Creator’s Edition version of the Mobius. This is a $699 version of the headset that comes with a bunch of sweet-looking plugins from Waves. If you’re making content - including VR content - then these plugins will be a boon, allowing you to mix both stereo and multi-channel. You can also drop them right into most digital audio workstations, including ProTools and Logic. We didn’t test this, because we don’t make that kind of content here, and we don’t really feel like the right people to evaluate it. We also haven’t seen a review of the Creator’s Edition yet, but we will update when a specialist site posts one. AUDEZE have a rep for building sturdy, robust headphones, and these definitely don’t ruin that image. The Mobius are big, almost bulky, with a solid construction. They might be plastic - there’s no fancy metal or wood here - but they don’t feel flimsy in any way, with a pleasing rigidity that we think should stand up to a lot of abuse. If you’re the kind of person to fling things after you die again on that one DLC boss in Bloodborne - you know the one we're talking about - then rest assured that your Mobius will probably come out OK. Maybe. The Mobius also looks great, with highlights and details that make them instantly recognisable as gaming headphones. The most prominent of these is the speckle pattern on the cups, which looks almost like a pixelated image. It’s a fun and subtle design that sets the Mobius apart from other gaming headphones - which are either over-the-top garish or way too boring. Just match them up with something like the HyperX Cloud Alpha, which in our opinion, look ridiculous. We much prefer the look of the Mobius - although at $399 compared to the Cloud Alpha’s $100, we’d better. The Mobius have, as we’ve touched on already, a lot of tech inside them. Like, a lot. That demands a good control scheme, and unfortunately, the controls here aren’t very good. They work fine - they all do exactly what they say they will - but there are far too many of them. Two wheels, two buttons, a separate power button, a mic mute switch...it’s just too much. It always took us a second to remember which control did what, and the response was never as fast as we’d like. A lot of these features - EQ, surround modes, even mic volume - could all be handled with an app. There isn’t one, which is especially weird, because AUDEZE have made very good apps in the past. 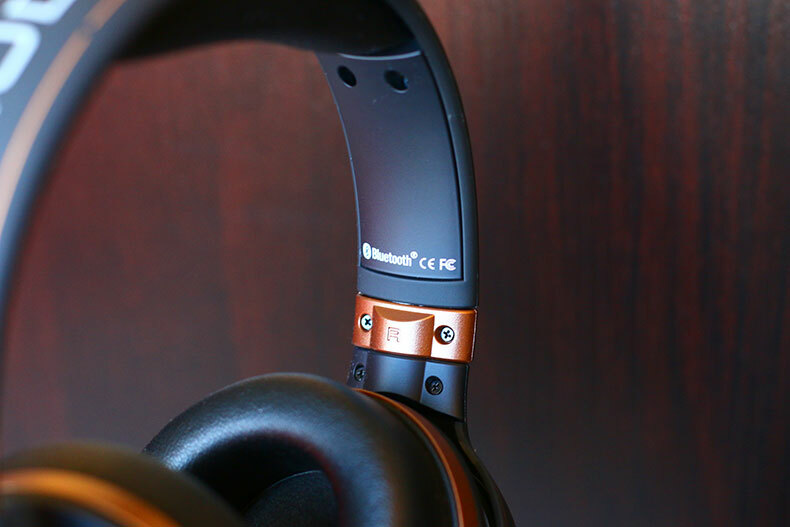 Just check out the one that we used with the wireless EL-8 Titanium (full review here). Those headphones weren’t so great - a little pointless, if we’re honest - but the app was excellent. We’d like to see one here. 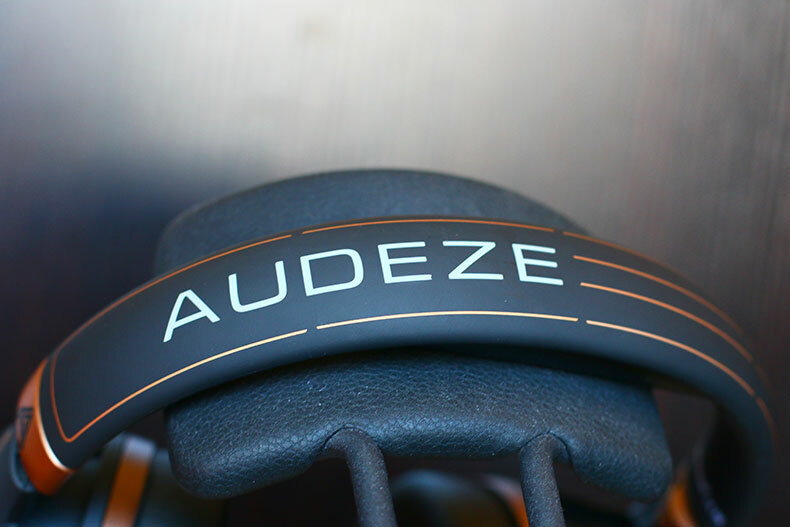 As with many other AUDEZE headphones, both cups and headband have soft, squashy leather, which is the kind of thing that becomes super-important when you’re wearing headphones for a long time. We never had a problem here; the leather felt suitably premium, and the headphones never pinched our ears, or irritated our noggin. Height adjustment has been a problem for AUDEZE in the past - all the way up to their top-level, $3,995 LCD-4 headphones - but it’s not an issue here, and getting a good fit was a breeze. Gaming sessions can go on for hours. A full night of Fortnite or PUBG can totally absorb you, and if there was one area that the Mobius absolutely had to knock it out the park, it was clamping pressure. The worst outcome would be sore ears and a headache after one or two hours. We needn’t have worried: while the clamping pressure felt a little tight at times, it never got into the realm of discomfort, even after three to four hours of use. We can see gamers using these for a long, long time without any drama. We didn’t have the production packaging to evaluate - at the time of writing, AUDEZE hadn’t settled on a final version, so our Mobius came in a simple, logo-less cardboard box with foam inserts. We did get some accessories, though. Chiefly cables: a USB charging cable, and a simple Aux cable. Nothing special from what we could see. We don’t know what the final accessories included are likely to be, but you can also include a case ($39) and a stand ($24) with your order, if you so desire. We’ll update once we’ve seen these. The AUDEZE Mobius offer stunning surround sound, with some genuinely innovative tech. And it absolutely crushes for VR games. Thanks to their planar drivers, the Mobius move between music, movies, and games with zero problems. They are comfortable to wear for long periods, and look terrific. The head tracking the Mobius uses feels a little redundant, if not used for VR setups. The controls are clumsy and unintuitive, and would be much better-served with an app, or software controller. At $399, even the early-bird price is expensive for gaming headsets. The Mobius are due out at the start of August, and at the time of this review, is available for $399. That’s pretty expensive for a gaming headset. So, we’re going to offer several alternatives. You’ll note that one brand we don’t compare these to is Ossic, a Kickstarter product that aimed to offer similar tech. That company has since closed, so let’s focus on a few more options. Ones that are, you know, actually available. First up: the Razer Man’O War 7.1. At $142, it’s less than half the price of even a preordered Mobius. 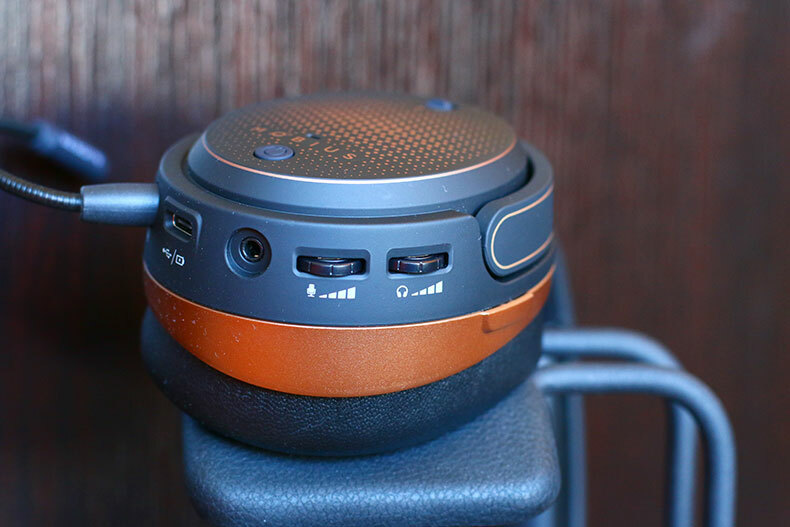 It doesn’t offer head tracking, or elements like LDAC, but it does manage to offer some excellent sound quality, as well as terrific surround audio. It also has included software, which makes operation easy - something the Mobius does not have. The build quality is a little flimsier than the Mobius, so it’s not the headphone to use if you have anger management issues. All the same, the Man’O War manages to deliver excellent sound and features at a very decent price. 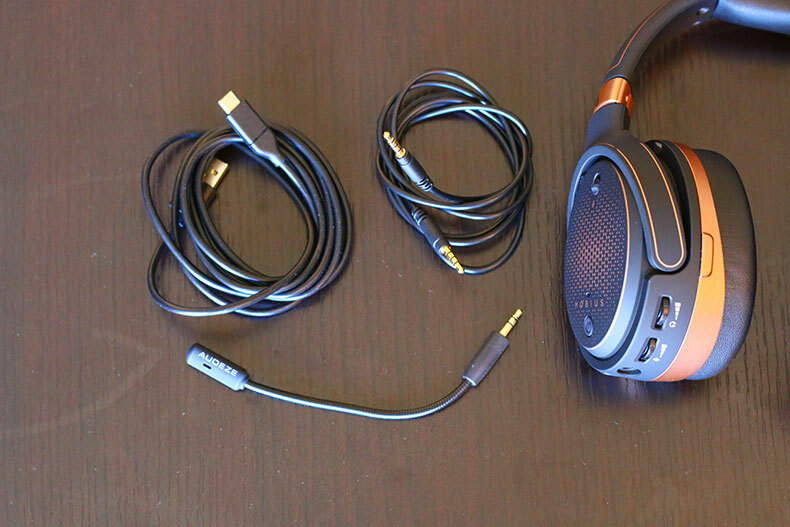 Second: the Astro A50 Wireless. For our money, this is one of the best gaming headsets available, with outstanding sound and software for the price. Of course, the price happens to be $300, making it one of the more expensive headsets out there that aren’t named Mobius. If you can afford them, however, you’re in for a wild ride. The detail and depth of the sound is terrific, really lending to your immersion in whatever game you happen to be playing. There are tradeoffs, of course: the mic on the Mobius is much better, with a cleaner sound, and there’s no head tracking. And finally: the ASUS ROG Centurion 7. At around $340, it’s one of the few headsets with a comparable price to the Mobius - and you definitely get what you pay for here. They’re formidable, with a chunky build. Weighing in at one full pound, they are a beast. But, in turn, they provide some excellent surround sound, and overall audio detail is in the stratosphere. ASUS are much better known for their monitors than their headsets, but this is a valiant effort, and it’s quickly become a firm favorite among gamers. We prefer the Mobius, but these are very good. The Mobius are AUDEZE’s first and only gaming headphones. But if this is your first meeting with them, and you want more, try out their Sine DX On-Ear headphones. They cost more than the Mobius, at $599 to the latter’s $399, but they are lighter and far more svelte. The sound quality is excellent, thanks to their planar drivers, and without so much tech weighing them down, they’re given a little more room to breathe. 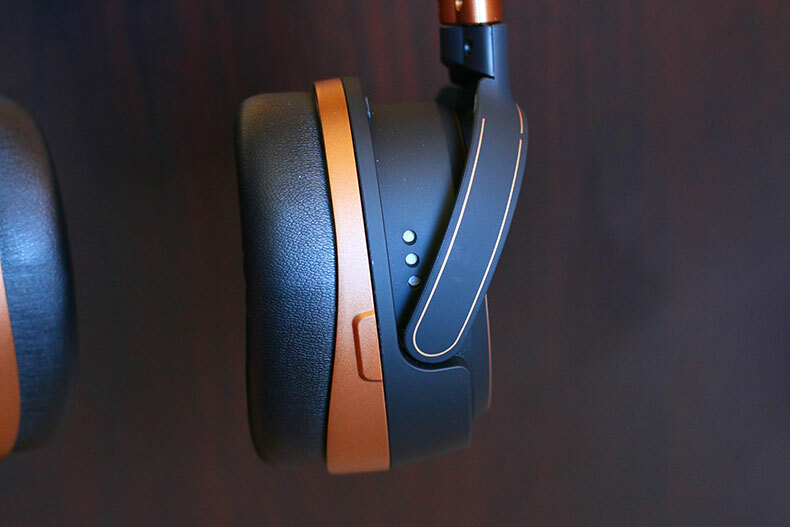 The ones we’ve linked to here are the open-back versions, which have a significant amount of audio bleed - in other words, sound that leaks while you’re listening, allowing others to hear what you hear. There is a closed-back version available, too, which sacrifices sound quality but deals with this problem well. It’s cheaper, too. But back to the Mobius. As a gaming headset, it definitely has its faults. The head tracking feels a little out of place, and the control scheme needs a major overhaul. We also think it’s a touch expensive, compared to its competitors, although you certainly get a good range of features for your money. But despite these misgivings, we had a huge amount of fun with this headset. 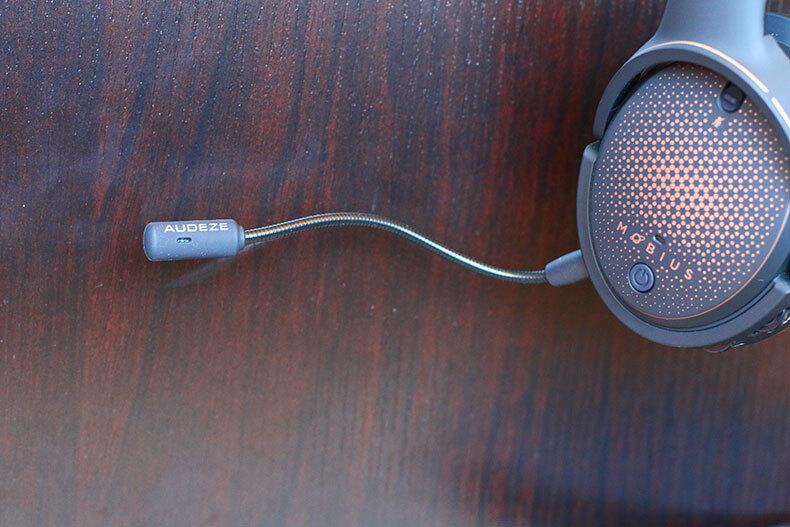 If AUDEZE can fix the quirks in the next version, they’ll be almost unbeatable. And it’s worth mentioning again: nothing, but nothing, is a better companion for VR games. Gaming mice improve your performance. There’s no denying it. A far cry from their roller ball ancestors, the gaming mice of today come with more buttons than a trench coat and lasers so sophisticated they’d make George Lucas blush.